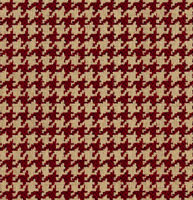 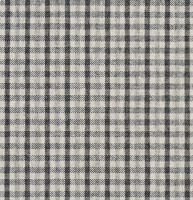 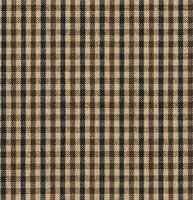 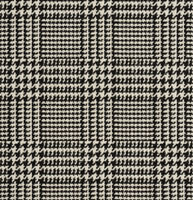 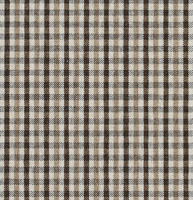 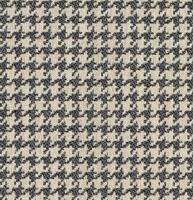 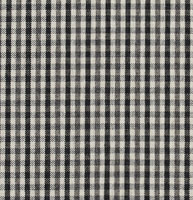 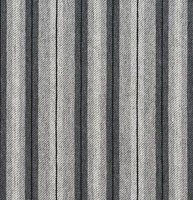 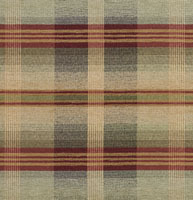 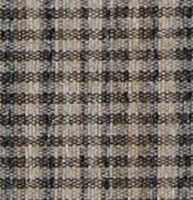 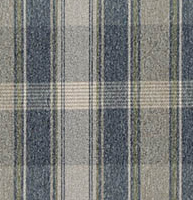 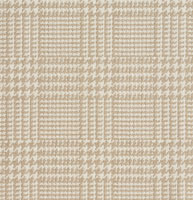 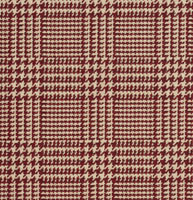 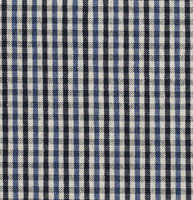 Palazzo’s plaid and gingham upholstery fabrics are great for all indoor uses. 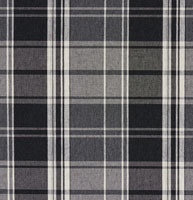 These fabrics are sure to always remain in style. 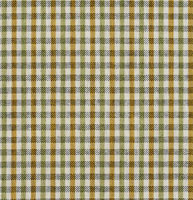 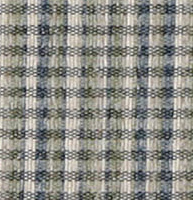 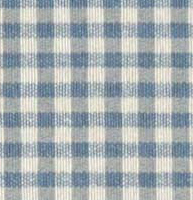 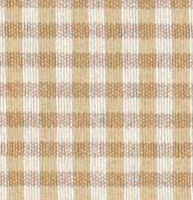 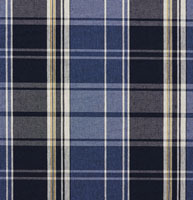 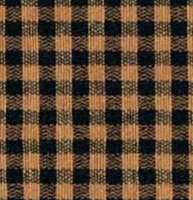 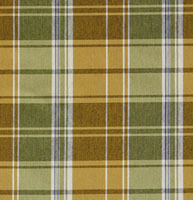 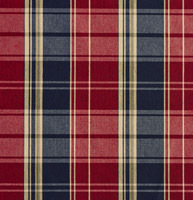 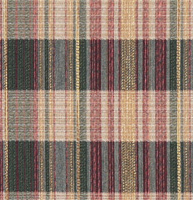 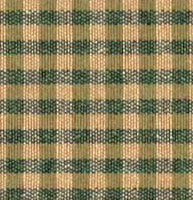 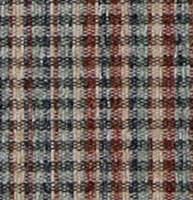 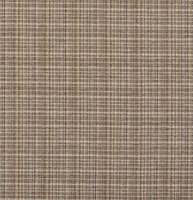 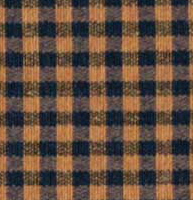 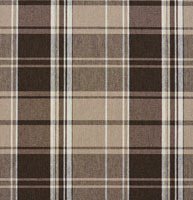 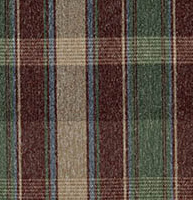 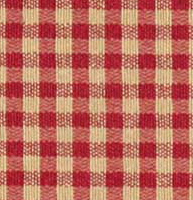 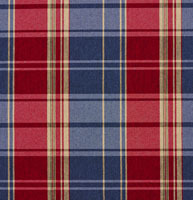 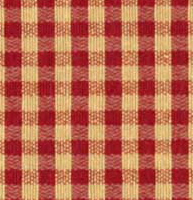 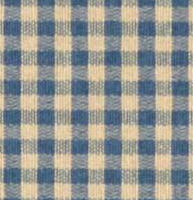 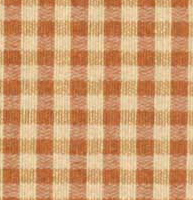 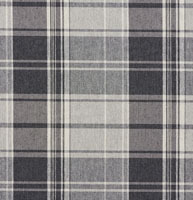 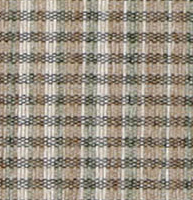 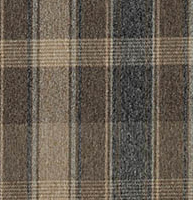 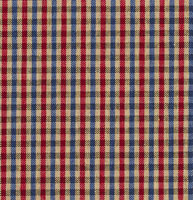 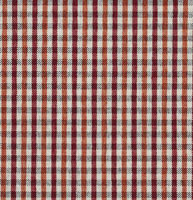 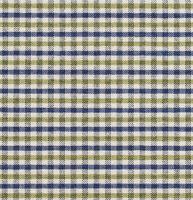 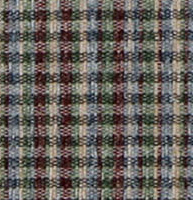 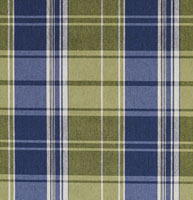 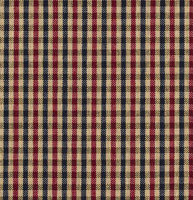 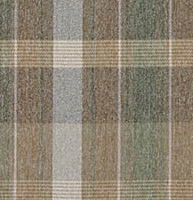 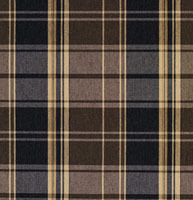 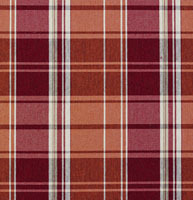 We have traditional and contemporary styles of plaid and gingham fabric. 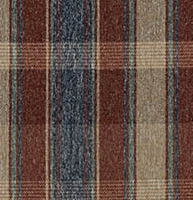 Our collection continues to grow, and don’t forget we offer free samples.